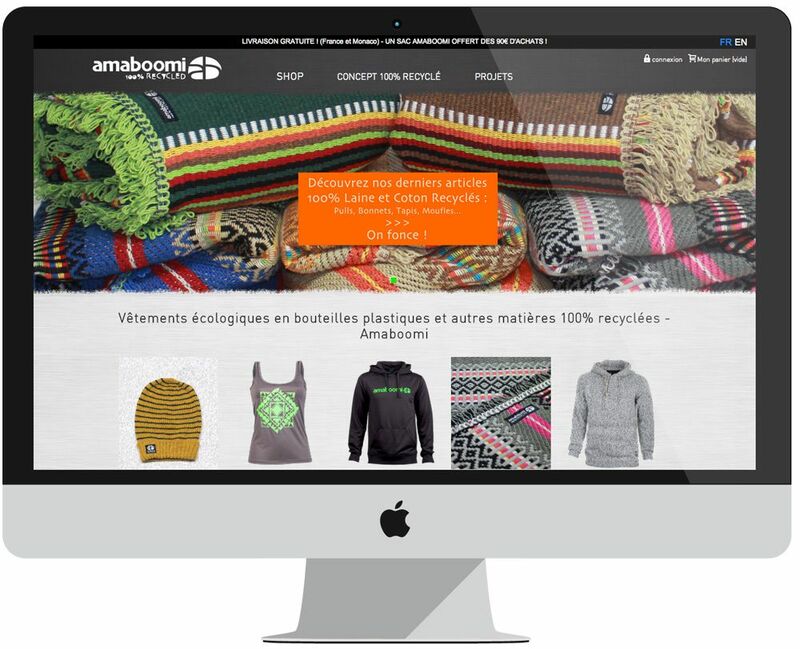 Amaboomi is a relatively young brand, based on an ecological concept. They came to us with a functional website but a marketing issue : there website wasn't clearly identified by users as a store. They were very concern by preserving there actual design, but they needed a new U-X focus regarding the selling aspect of there website. After analyzing there web store, the Gama team worked mainly on the general layout, the Homepage and the navigation menu, so that users directly identify the website as an e-shop. The site is based on a Prestashop solution.